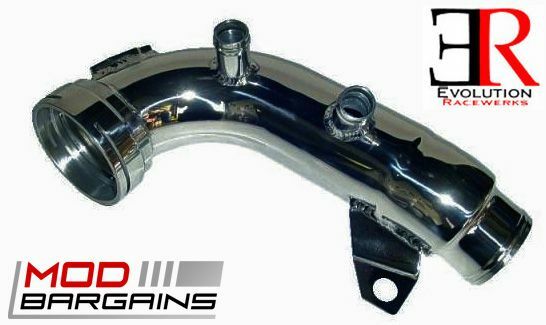 ModBargains.com provides Cobb Tuning BMW N54 High Flow Air Filters and Other Car Parts. Call to speak to one of our Experienced Modification Experts @ 714-582-3330 to save today. ModBargains now offers the new high flow filter from COBB Tuning for the BMW N54 motor.. Installed directly in the vehicle's OEM air box, this filter produced by COBB Tuning allows an increased airflow due to its high performance materials. These materials are the reason why your car will be able to breathe more easily in every climate including high altitude and extremely hot weather. The pre-oiled part of the filter protects from fuel fumes and oxidization, while catching impurities that are much smaller than what is captured by the OEM air filter. COBB Tuning knows their stuff. They have been involved with endurance racing, drifting and drag racing for a very long time. 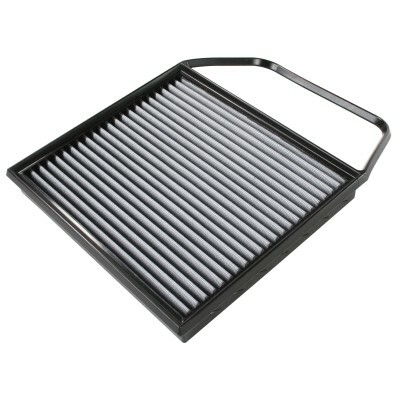 So if there is a part you can trust, it's the COBB Tuning BMW N54 High Flow Air Filter! Call 714-582-3330 to order today!